One of the interesting things about living in the Middle East is that literally there is never a dull moment. Last week, Doha alone saw the President of France and the US Secretary of State visit. Then there was the opening of the Taliban (you read right) office. These guys are such bad neighbors. Not a single invite to tea and it has been a week. More exciting has been something that regardless of your background, you may only witness once in a lifetime. That is, the abdication of a ruler. It happened recently in The Netherlands, and now, just yesterday, it happened in Qatar. I’m no fan of monarchies in most settings, but in Qatar there is a true affection – from both nationals and expats – for Sheikh Hamad bin Khalifa Al Thani the outgoing Emir. He has transformed this country and frankly, is the reason most of us ended up here. 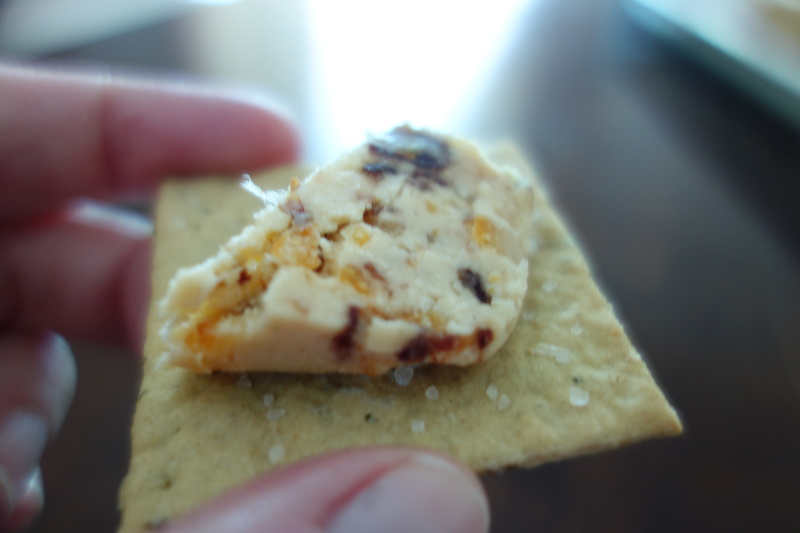 My Qatari friend and occasional partner in insanity Mo asked if there was a cheese for the occasion of a succession. And guess what? 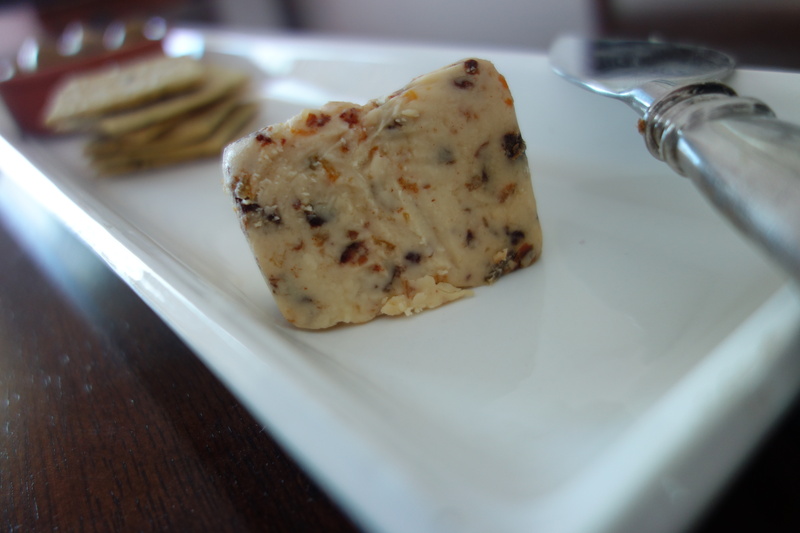 I accidentally happened across one this week – the Cropwell Bishop date and orange Stilton. 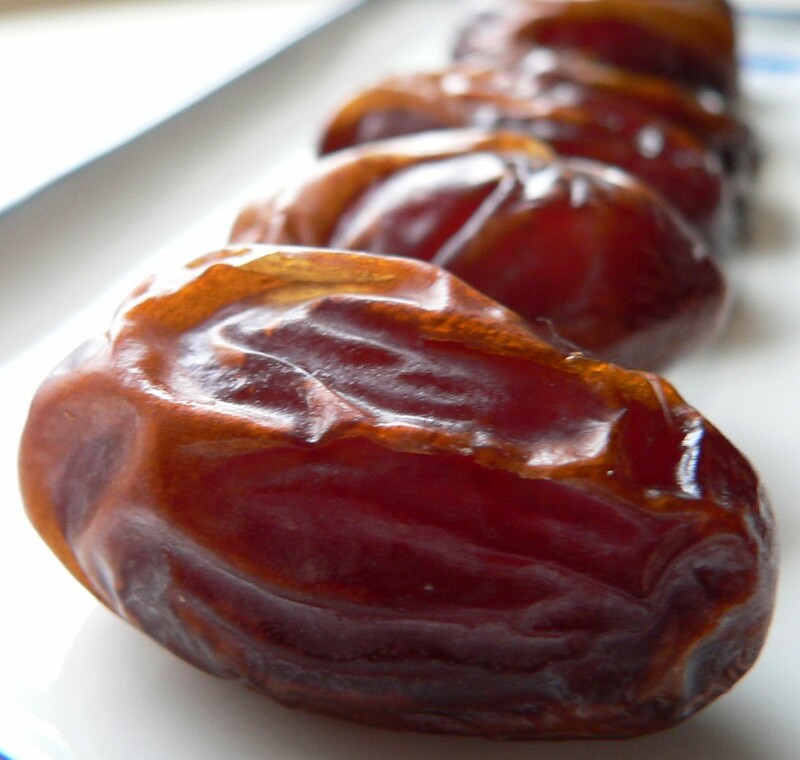 My love for Stilton is well known, but one thing that will stay with me for a long time after I leave te Middle East, is my affection for dates. Everywhere, even n the most arid places, you can find a date palm. And right now, just before Ramadan, the palms are heavy with their fruit. 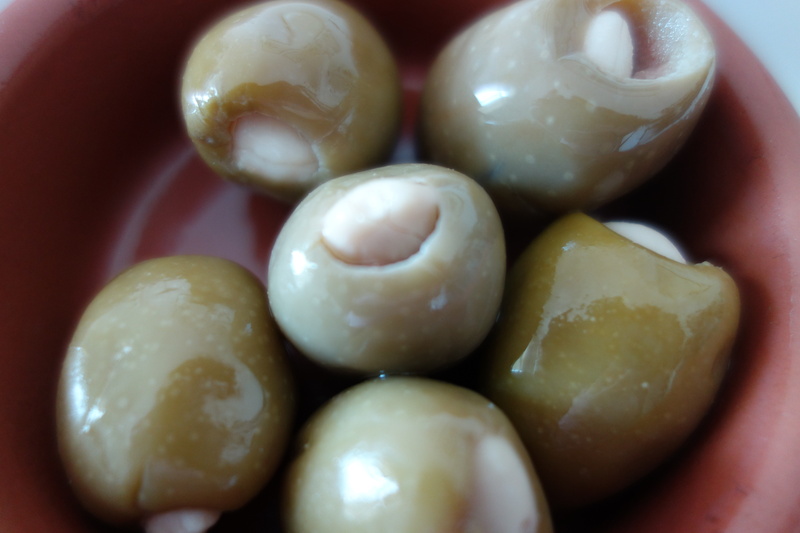 They remind me of Ramadan and good food. You can eat them on their own and they are often given as gifts or a welcome. I sometimes add them to stews or tagines. But I have never seen them in cheese! 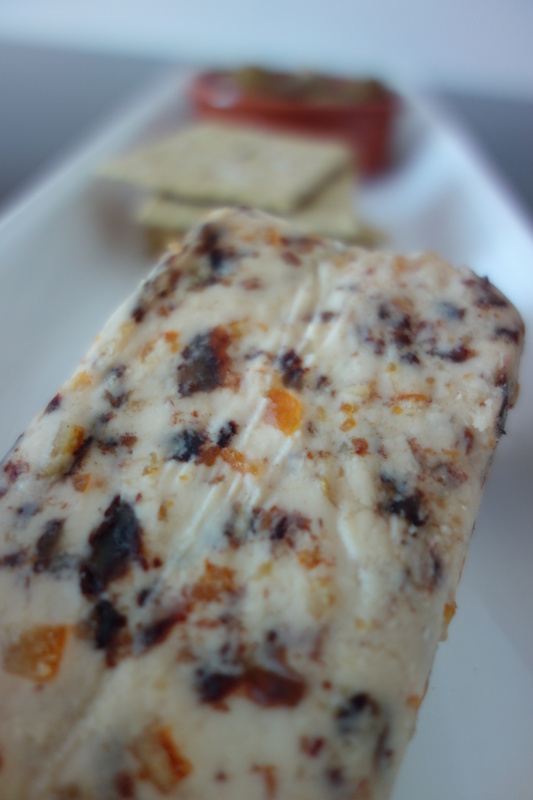 This is like the ultimate culture mix – english Stilton and Arabic dates with some orange thrown in to cut the sweetness. 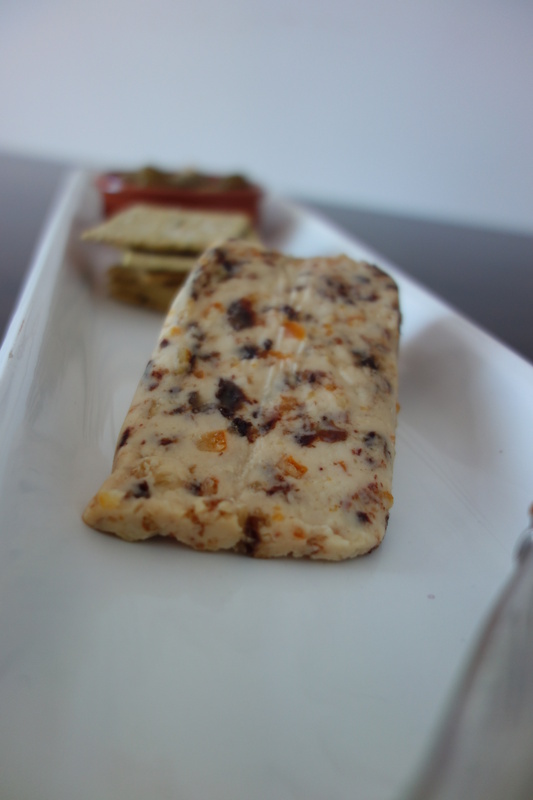 Smooth in the tongue with a hit of sweet and a tangy finish, it has almost changed my mind about the currently fashionable blended cheeses.